We all know that prevention is better than cure. Many years later, I can still recall the disapproving looks I would receive from my doctor when he asked me how regularly I was taking my preventer inhaler. You see, being the know-it-all thirteen year old that I was, I felt that I was handling my asthma pretty well using only my blue inhaler. That was, until I was told that taking the reliever inhaler 6 times a day does not equal a controlled condition. The same goes for problem skin. But clearly, I am still very much thirteen years old at heart because here I am, about to extol the “daily use” virtues of something that feels very much like a “cure” product. I should probably just count my blessings that I don’t spend all my money in Our Price nowadays. Burts Bees Intense Hydration Treatment Mask is a luxuriously thick cream that spreads beautifully and deeply nourishes the upper layers of skin. 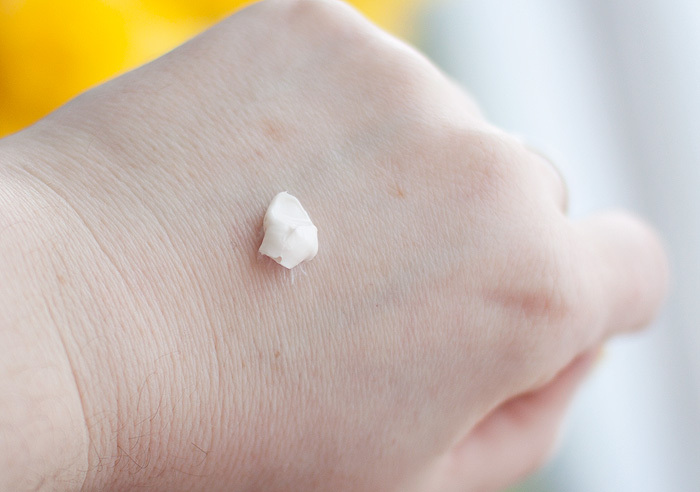 The particular benefits of this product, for me, is its unique combination of ingredients that provide a great-feeling as well as effective moisturising product. It’s as though the chemists have struck a perfect balance for my skin and personal tastes. Although rich in glycerin, which works as a great (albeit inexpensive) humectant, keeping water bound within these upper layers of skin, the texture lacks the tackiness that often comes with glycerin-based products. 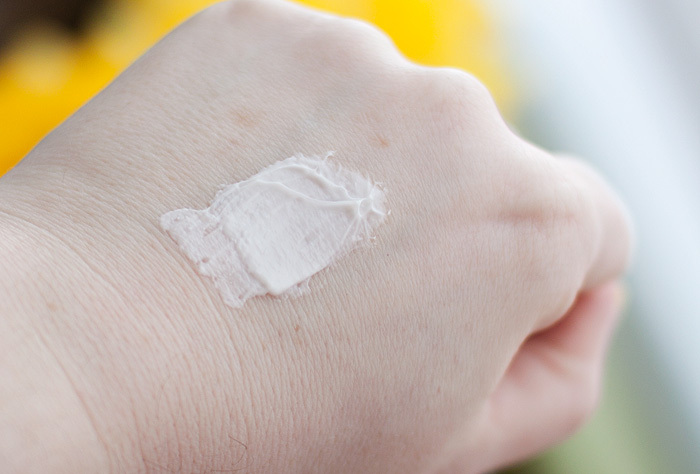 In addition to this, it boasts instant emollient benefits as a skin smoother, feeling comfortably nourishing on the face without being overly heavy. The mask spreads nicely, leaving behind a white sheen that over the course of a minute or two, dissipates, taking any feelings of post-cleansing tightness with it. My only caveat with the Intense Hydration Mask is its over-reliance on fragrance. As with many other Burts Bees products, this one is also highly-scented. Thankfully, my skin tolerates perfume in skincare very well, but I know that many do not and it’s a shame that a brand which is often so beneficial to people with dry and sensitive skin, feels the need to use potential irritants so aggressively in its products. This one, especially. My opening paragraph may have alerted you to the fact that instead of using this product as a “treatment mask”, I mostly use it as a daily moisturiser… tailoring the amount I apply to the ever-changing demands of my skin. I only need to use a very small quantity, pea-sized, most days… meaning that this 110g tube is going to last me a very long time. 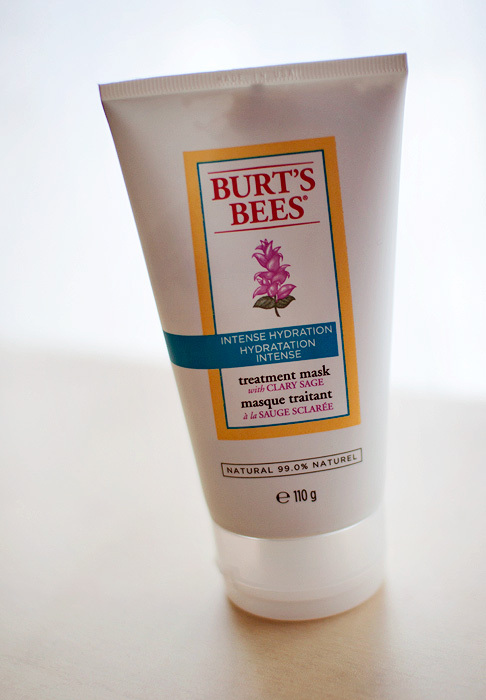 Once a week, after applying a clay-based mask across my t-zone, I apply a slightly thicker layer before bed. I do love mini-miracle products, those ones that make tangible differences to your skin after only one use. Ain’t no-one got time to wait 12-weeks for results and this one is, for me at least, a bonafide beauty saviour. Thanks so much for this review. I’ll have to skip this one because highly-fragrant beauty products give me headaches and my dog has a crazy sneezing fit. But good to know!! OMG!!! I want this! I wanna try this out. It seems like a good one.